Individually wrapped coils that allow independent movement of each spring providing excellent support and minimum motion transfer. 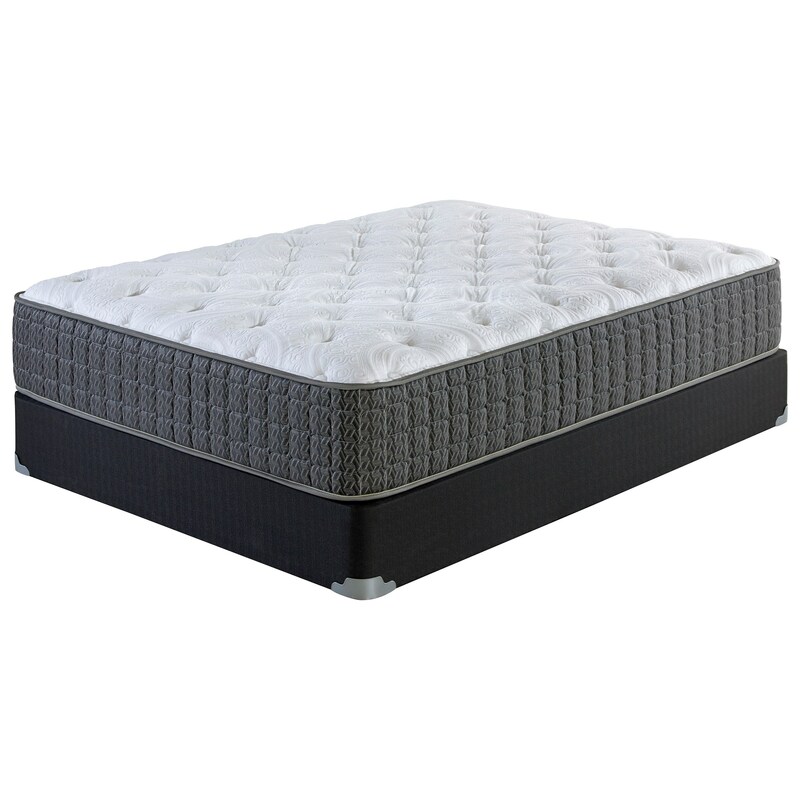 The Kinley Plush King Plush Pocketed Coil Mattress and Wood Foundation by Corsicana at Miskelly Furniture in the Jackson, Pearl, Madison, Ridgeland, Flowood Mississippi area. Product availability may vary. Contact us for the most current availability on this product. 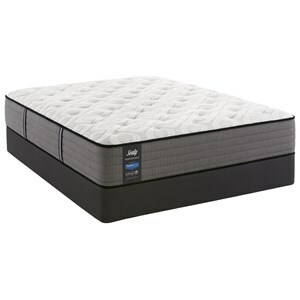 Woodfndtn-TXL Twin Extra Long Wood Foundation 2 9"
The Kinley Plush Mattress Collection, like all Corsicana mattresses, gives you a high quality mattress at affordable low prices. 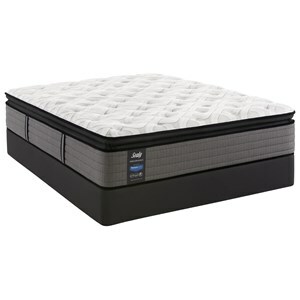 Deluxe components, most often found in higher priced beds, such as foam encased pocketed coils which provide support by adjusting to the curves of your body and allowing you to sleep undisturbed by your partners movement. Multiple layers of foam is added for comfort and longevity. This plush mattress would be a good choice for a back sleeper or a side sleeper. 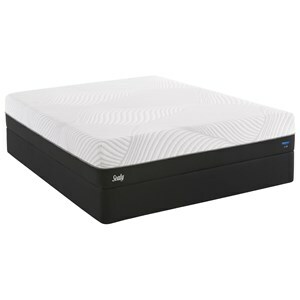 The Kinley Plush collection is a great option if you are looking for Mattresses in the Jackson, Pearl, Madison, Ridgeland, Flowood Mississippi area. Browse other items in the Kinley Plush collection from Miskelly Furniture in the Jackson, Pearl, Madison, Ridgeland, Flowood Mississippi area.